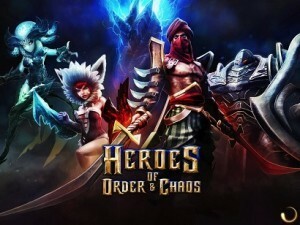 Heroes of Order & Chaos MOD Review APK+DATA 3.5.0n For those that enjoy MOBAs (Multiplayer Online Battle Arenas), the idea of being able to play a portable version of a game they may have loved for years is something equally beautiful and terrible to think about. On one hand the sheer complexity inherent in a genre with such a diverse amount of heroes and items (and the combinations there of) can be mind-boggling; a truly difficult thing to replicate on a touch-based mobile gaming device. 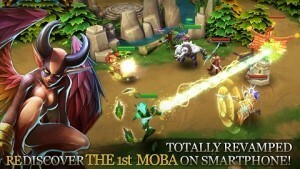 On the other hand, Action-RPGs have proven they can work, so it’s not a large leap to something like a MOBA – playing while on the go could be the perfect way for genre addicts to get their fix during the day. 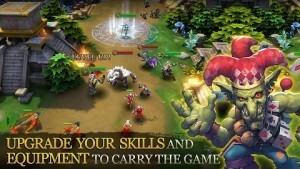 Heroes of Order & Chaos by Gameloft holds so much potential in its beautifully executed game, stripping back DOTA (Day of the Ancients) to something manageable on Android Devices, but connectivity woes and a refusal to balance the game towards shorter matches makes it a hard game to love. 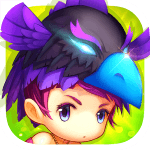 In the ordinary course of a match you’ll find yourself on a map with 2 to 4 other team mates, versing an equal number of foes while wielding the magical powers of one of several heroes. 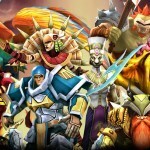 The roles are diverse, ranging from tanky individuals, to mages; fighters; and even support characters that can control the ebb and flow of battle. 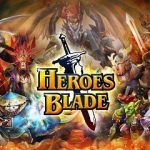 New update 3.4.0h arrived Heroes of Order & Chaos MOD Review APK+DATA 3.5.0n with bug fixes and all Their skills are diverse and manipulating heroes couldn’t be easier as the game accepts a multitude of inputs. You can easily make use of a virtual stick and buttons, switching targets slowly at the tap of a button, or you can simply tap the screen, moving to the spot dictated or targeting enemies with your skills. 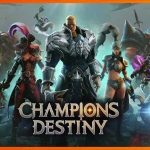 Of course all of this comes with a high learning curve – with so many champions, each with four skills (or so), and a mind-blowing amount of items to equip them with, you’d be forgiven for thinking it’s all too much. Thankfully you can test your skills versus AI controlled opponents, though their simplicity will give you a false sense of security when you come to verse human opponents. Unfortunately reaching that stage is harder said than done. 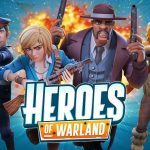 Matchmaking spends most of its time either being broken or sitting there doing nothing, which is a shame as you’ll need arranged matches to earn experience and in-game currency to spend on unlocking more champions. More importantly, it cuts the game off at the knees, with frustrated players refusing to wait around for matches that already take upwards of 30 minutes to complete. 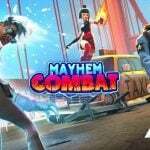 It’s a critical misstep on Gameloft’s part and one that hopefully doesn’t kill the title as it is a truly exciting experience once you do end up in a match. Given that the game is free and AI opponents are available, there’s no reason not to try it out for yourself. Blaze through battles with this fighter: SHYFT! 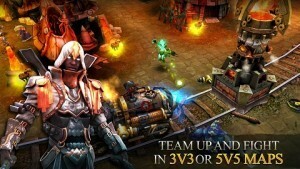 Capitalize on their combination of high speed and damage! The game keeps crashing after i finish the tutorial,any help?